We are very excited to announce that our next Pharma15 Live! 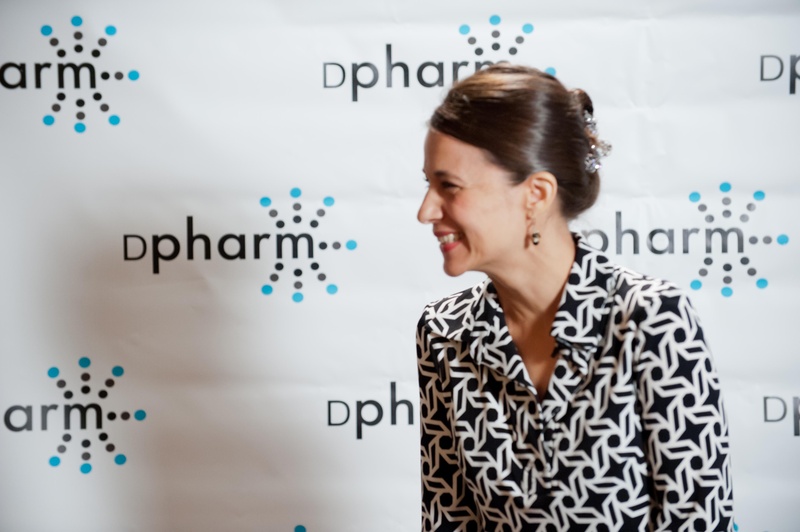 event will be held in conjunction with the 8th annual DPharm: Disruptive Innovations conference in Boston, September 25-26. Yesterday was the final day on the exhibition floor at the DIA 2016 Annual Meeting. Between the thought-provoking presentations, networking, and interacting with attendees at our booth, it has been, as it always is, a great experience. 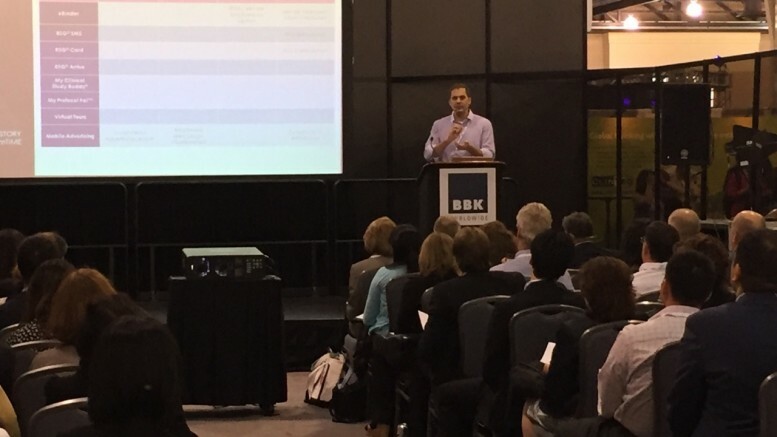 Adding to the buzz at our booth and Innovation Theater presentation – this year, we were pleased to make two big announcements..
Members of the BBK Worldwide team periodically attend industry events throughout the year. We love to network and learn from our peers, and when we are invited to speak we jump at the opportunity to bring our own expertise to the table and join in the conversation.